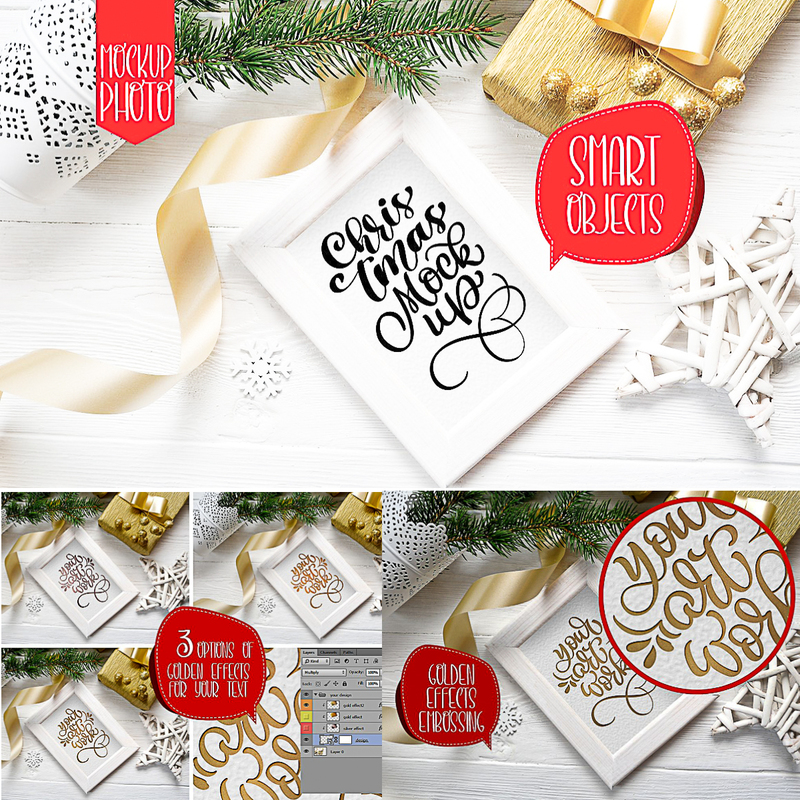 Introducing Christmas card mockup wiith wooden frame and smart object product. Perfect for gift shops, greeting card and invite designs, to promote your blog posts, for social media, online shop, blogs, scrapbooking. 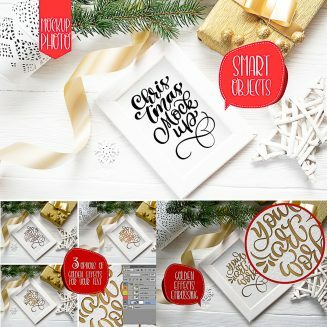 Tags: artwork, christmas card, craft, frame mockup, lettering, smart object, template, wooden.